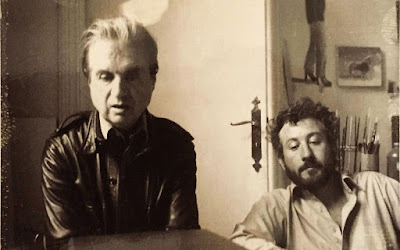 Michael Peppiatt's memoir, Francis Bacon In Your Blood, is Radio 4's Book Of The Week. PS Und! Bacon, the English artist 'who hated queers', Sunday Times.